This spring and summer I will be exploring the length of the tidal Thames, from Teddington Lock to the Thames Barrier. 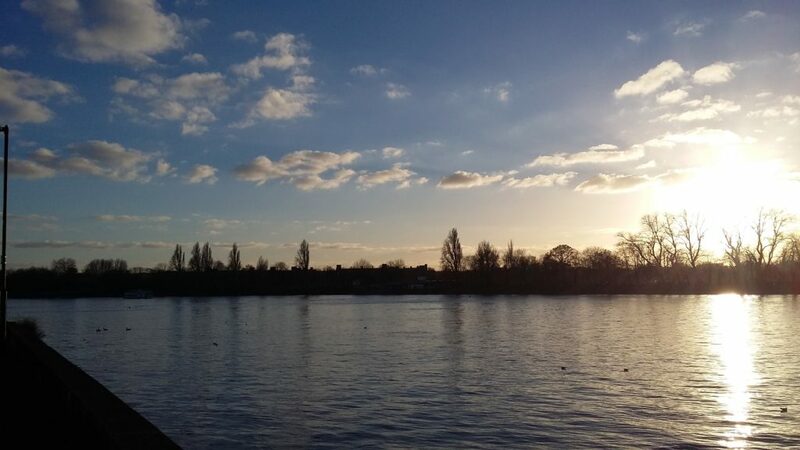 Along the way I will be talking to people who work and play in the area – boaters, rowers, runners, anglers, mudlarkers – and immersing myself in the natural environment of the river. This blog will chronicle my journey, which will become the backdrop for a collection of short – perhaps very short – stories. Not tales of the Thames, but tales of all sorts of things that just happen to be getting their feet wet in the tide.